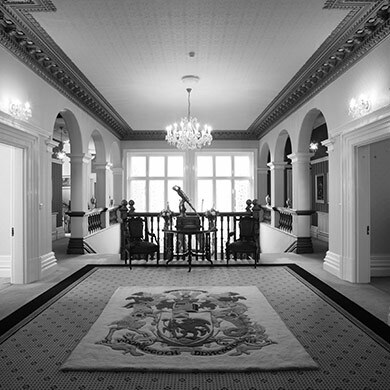 Welcome to the Mansion House Cardiff – a resplendent Grade II listed building opens its doors on over a century of history. 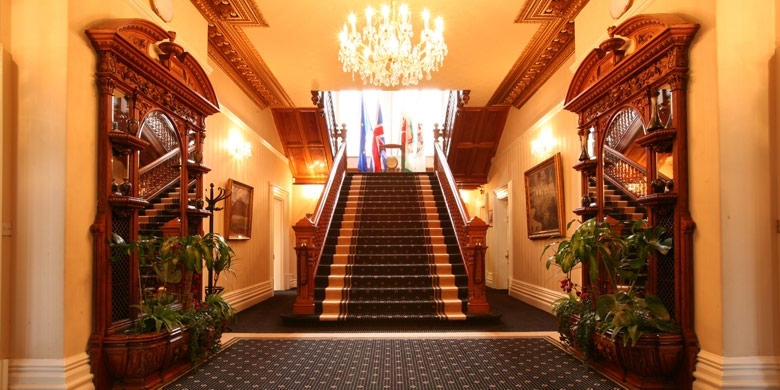 Originally home to James Howell, founder of the famous department store in the city centre, the Mansion House offers unrivalled opulence and sanctuary for events that are a little more special. 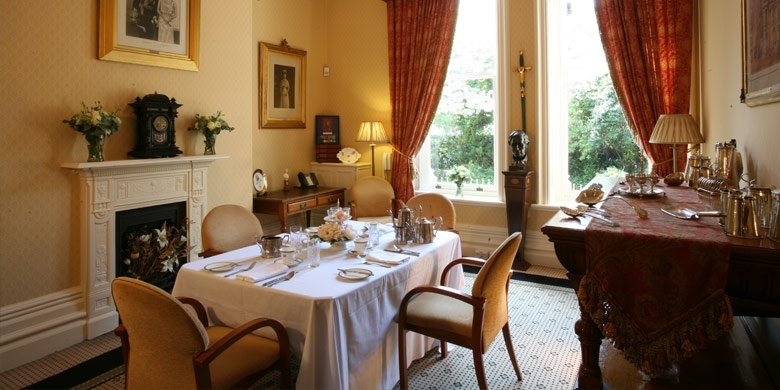 The Mansion House provides a unique opportunity to indulge yourself and your guests in the luxury of a grand private house in the heart of our vibrant capital city. 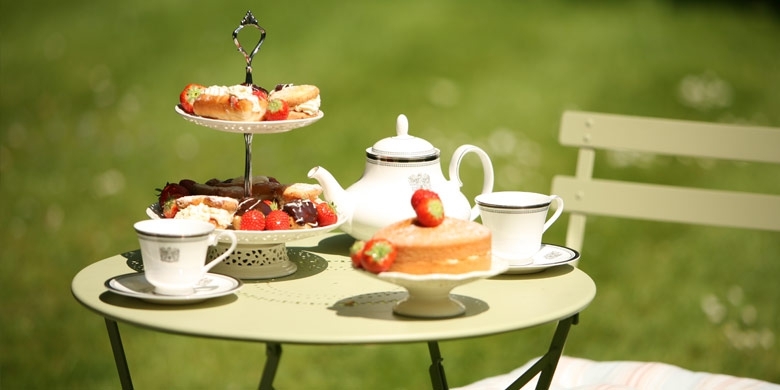 Catering for everything from weddings to conferences, corporate days to banquets, the Mansion House’s dedicated, friendly team is committed to delivering the highest level of service and support for your individual requirements. 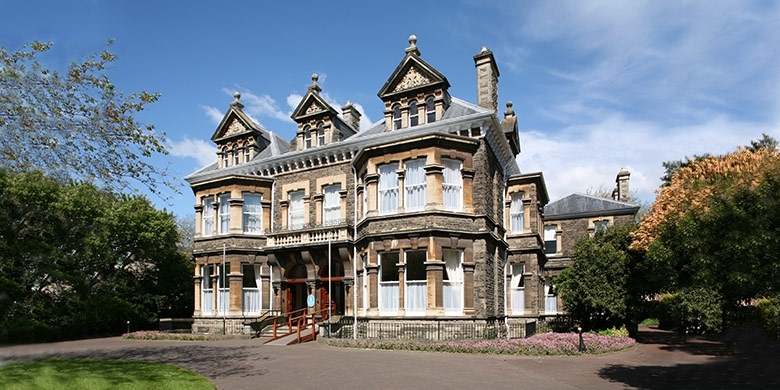 The elegant Mansion House is the perfect venue for the most important day of your life.